State-of-the-art preventive maintenance chemical used to minimize or eliminate the formation of urine scale in vacuum toilet waste lines and tanks. 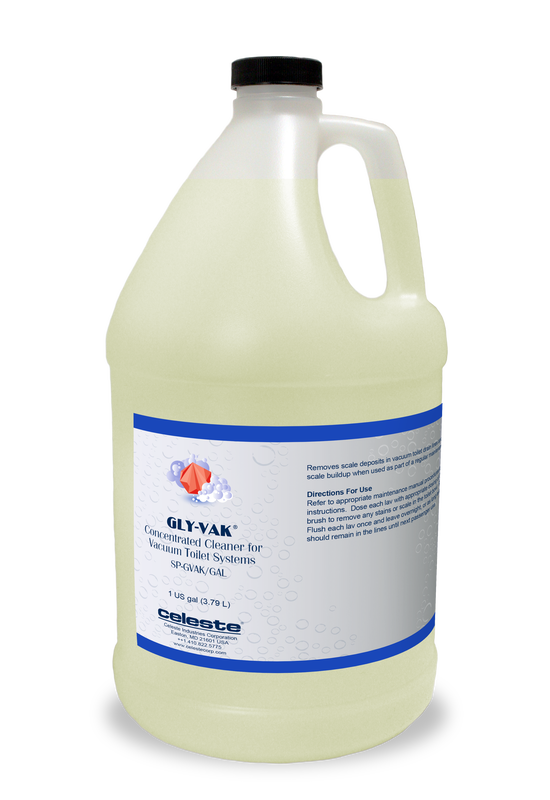 By utilizing Gly-Vak® as a daily or bi-weekly cleaning task, airline operators can avoid the high costs that result from line blockages and aircraft diversions. Clinging action creates staying power—even after 100 flushes.